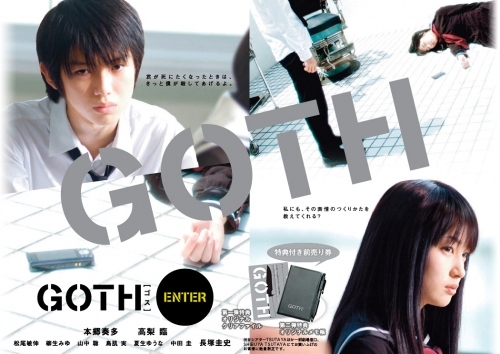 High school students Itsuki Kamiyama (Kanata Hongo) and Yoru Morino (Rin Takanashi) share an odd fascination with human cruelty and murder. Kamiyama knew they would share a connection as soon as he noticed a cut mark on her wrist. Together they track a brutal serial killer in an attempt to find the latest two victims; not necessarily to help bring the killer to justice, but simply for their own morbid need to inspect his or her handiwork.